Kabbee’s Stars of the Month Programme is back! To mark the beginning of fresh autumn leaves, Kabbee has brought back its Stars of the Month programme to remind its hard-working minicab drivers and fleets how important they really are. This month, the winning minicab driver was rewarded with £100 and the fleet operators were also treated to a generous £200. How do you feel about having won The Star Of The Month award which celebrates the best fleet among a list of over 60 minicab fleets? We are immensely proud and over the moon. We feel it is testament to the hard work of our office staff and our drivers. We also appreciate Kabbee for recognising our fleet as one of the best, and dedicated to providing high levels of customer service. This award will provide us with the motivation to keep up with the hard work and strive to become even better. What do you enjoy most about working with Kabbee? The team here at The Keen Group minicabs enjoy working with Kabbee mainly because of the ease of service. The website provides an easy means of management and overview of all bookings, and we are able to quickly communicate with customers through a variety of different platforms. The staff are also very friendly, informative and ‘on the ball’. 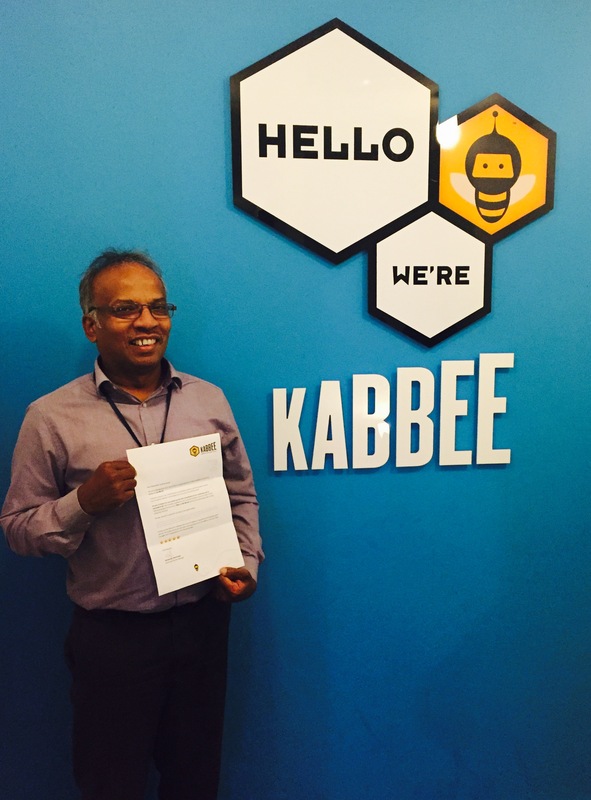 What do you believe Kabbee could do to improve the service for fleets, if anything? As always, we very much appreciate as much feedback as possible with regards to the quality of performance we provide, not only to Kabbee customers but Kabbee staff too. What do you think your local area could do to help make London ‘greener’ e.g. recycling schemes, electric cars? There could be more electricity charging points for electric vehicles. More general, there could be more waste and recycle bins available in the public places, as well as using more sustainable materials for the local building projects. What makes your service better than other companies? We prioritise Kabbee bookings and spend time maintaining a good working relationship with the staff at Kabbee. Our large fleet (400+ drivers) and varied coverage areas make us the perfect choice for that simple A to B trip, going to the airport or even for large events such as weddings. How does it feel to be one of Kabbee users’ favourite drivers? I am very happy to have won the Star of the Month award and I hope to continue to provide the same service in future. Making customers happy is my priority. 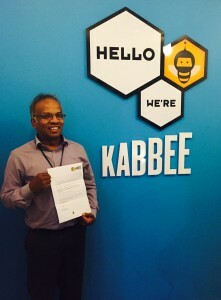 What do you believe Kabbee could do to improve the service for drivers, if anything? Possibly receiving less fines for lateness as traffic is not a driver’s fault. Do you think the government supports London’s minicab drivers? Would you recommend any changes to the private hire industry? Again, maybe to be more lenient on fines for dropping off/ picking up passengers on red / yellow routes. What is the most random / strangest experience you’ve had during your career as a minicab driver? I once took a BBC daytime presenter to Oxford to cover a major story. What do you enjoy most about driving with Kabbee? Talking with my customers, sharing life experiences and common interests. Tell us about any previous job(s) you’ve had. I used to work in the IT department for the Immigration Advisory Services. Massive congratulations to The Keen Group and Selvendran for winning the award this month! Who will be next month’s Star?! Kabbee passengers – remember to rate your journey to help drivers & fleets become ‪‎Star of the Month! Top ratings = top rewards for drivers. 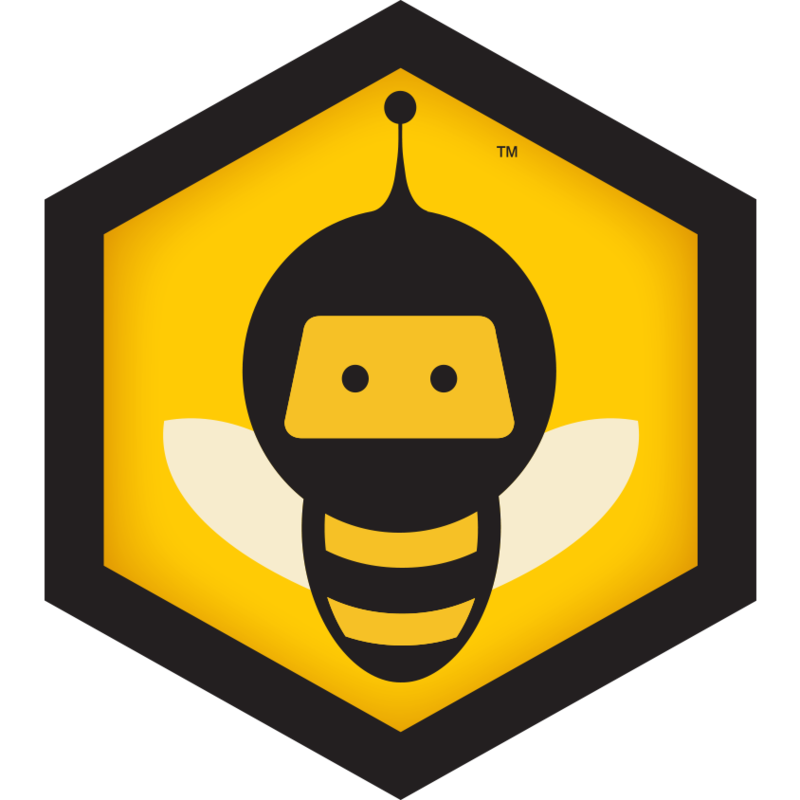 Previous: ‘Bee’autiful news for Bee’s in London!